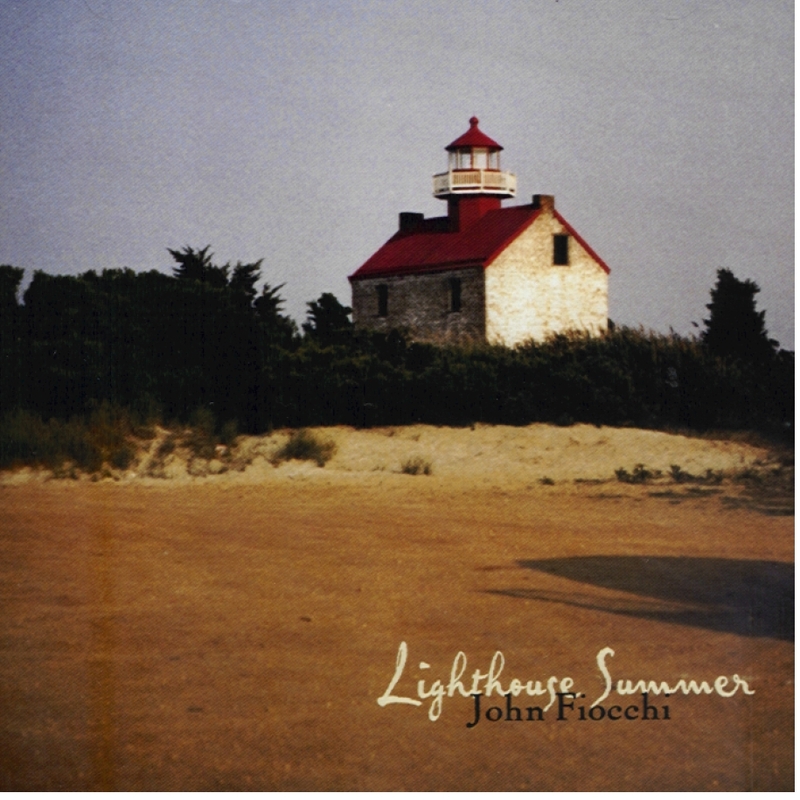 Lighthouse summer was one of the very best cd's I have. I was pleased with the quality and the music..
John Fiocchi's music should draw the attention of those looking for great movie score music. Great t..
Hey, I just picked this up at Tower Records, it caught my eye because I love lighthouses and I was s..